Check out the Utah County Builder's record with local home building organizations, contractor associations or your state's licensing board. Contact your local Better Business Bureau to learn if any complaints have been lodged against the builder. Do your homework before hiring a Utah County Builder. 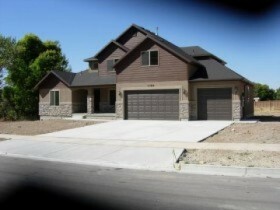 We have many excellent builders in Utah County. Don't settle for a builder with a poor record. Get all guarantees and warranties in writing. Just because your home is new does not guarantee it is under warranty. Many people think a new home is automatically under warranty in Utah County. This is not true. A contract should be as detailed as possible, specifying materials used, brands, colors and more. Make certain your contract specifies a payment schedule and finance charges, if they apply. Who is getting the construction loan? 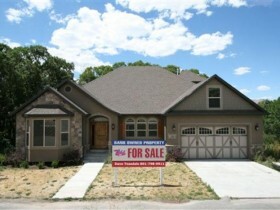 It is in the buyer's best interest to let the Utah County Builder carry the construction loan. It should include a start and completion date, set penalties for any delays as well as specify how any cost overruns will be handled. Hold a percentage of the purchase price in escrow until any disputes have been resolved. Most construction contracts include a clause that states how much will be put aside until you're fully satisfied, but if not, add it to cover the value of whatever work has not yet been resolved. This can be enough incentive for the builder to resolve any problems quickly and painlessly. 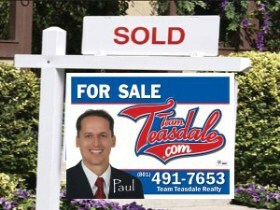 Paul Teasdale of Team Teasdale Realty has sold over 1,000 homes in Utah County since 1995. 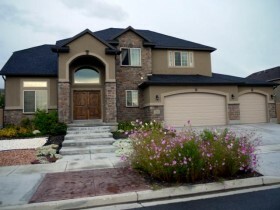 Paul has worked with hundreds of Utah County Builders building homes. If you would like an experience Realtor to represent you when building a home contact Paul.